Rarely available, this stunning Ritz-Carlton Tower Penthouse, in a most desirable corner, is one of four grand Penthouse Residences on the top 18th floor boasting spectacular views. The Tower Residences is an oasis of luxury and privacy, offering owners unparalleled service and an amenity-rich lifestyle for the most-discerning. Step off your private elevator foyer into this elegantly-designed, 5,275 square-foot Residence, with three-bedrooms plus library, fireplace, with gorgeous hardwood flooring in the main areas. The Gourmet Kitchen has granite flooring and countertops, with Butler's Area and wine cooler. The master suite features a morning kitchen with granite countertops, vanity with marble countertop, whirlpool tub, spacious separate walk-in closets. 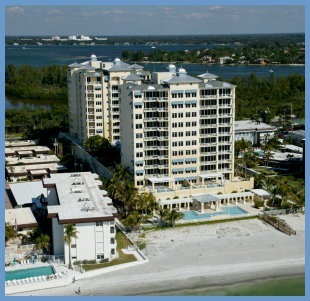 Entertain or relax from three expansive terraces that showcase Sarasota's bayfront, marina, yacht basin, vibrant city, and Big Pass leading to the Gulf of Mexico. This Residence includes two enclosed garages with four parking spaces. The entire third level is devoted to world-class amenities with outdoor pool and spa, private theatre, recreation room, fitness center, sauna, steam rooms and massage therapy room. Enjoy 24-Hour In-Residence dining and Concierge service. 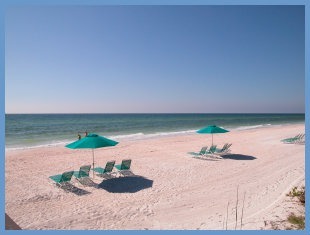 Upscale shopping, gourmet dining, a multitude of attractions, performing arts, and pristine beaches are nearby. Membership is available to the exclusive Ritz-Carlton Members Beach, Spa, and Golf Club. A lifestyle of permanent elevation in paradise awaits. Luxury Knows No Limits. Directions:From SRQ airport take right to US 41 south to right on Gulfstream Avenue, right on Sunset Drive then immediate right to Tower Residence entrance at 35 Watergate Drive. Pet Restrictions: No vicious pets or pitbulls. SchoolsClick map icons below to view information for schools near 35 Watergate Drive #PH-1802 Sarasota, FL 34236. MFRMLS data last updated at April 26, 2019 7:19:24 AM PST. Home for sale at 35 Watergate Drive #ph-1802 Sarasota, FL 34236. Description: The home at 35 Watergate Drive #ph-1802 Sarasota, FL 34236 with the MLS Number A4404035 is currently listed at $5,400,000 and has been on the Sarasota market for 338 days. 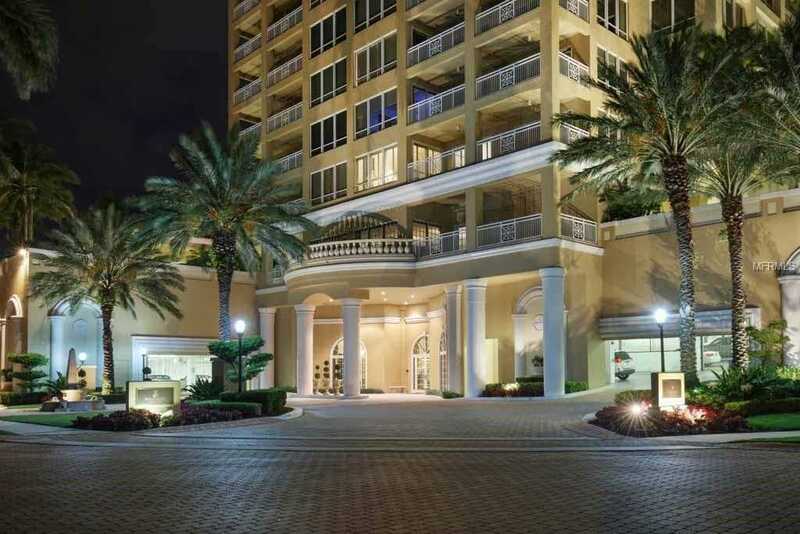 You are viewing the MLS property details of the home for sale at 35 Watergate Drive #ph-1802 Sarasota, FL 34236, which includes 3 bedrooms, 5 bathrooms and has approximately 5275 sq.ft. of living area.